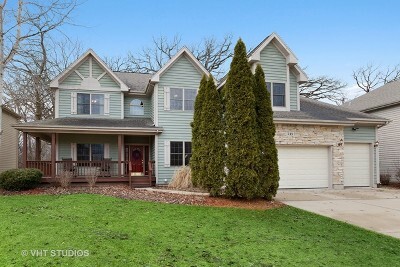 Custom built home set on a premium lot with a wrap-around front porch in desirable Wedgewood! Over 3,400 sf including a generous size Living Rm w/private side door to porch. 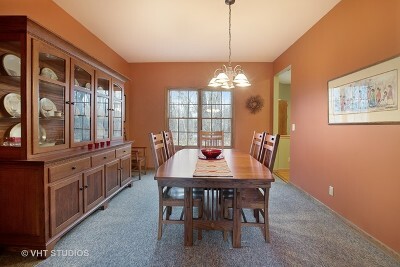 French doors to Dining Rm overlooking yard. 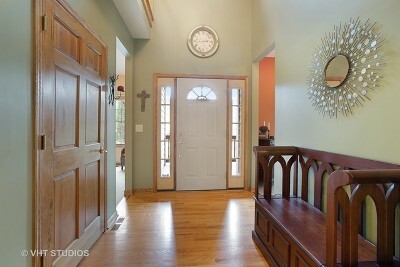 1st floor Office/Den with hardwood flr. 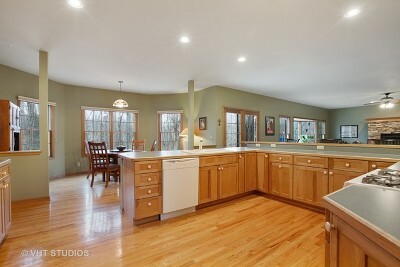 Huge Kitchen w/ loads of hickory cabinets, Breakfast Bar, planning desk, hdwd & an abundance of counter space. 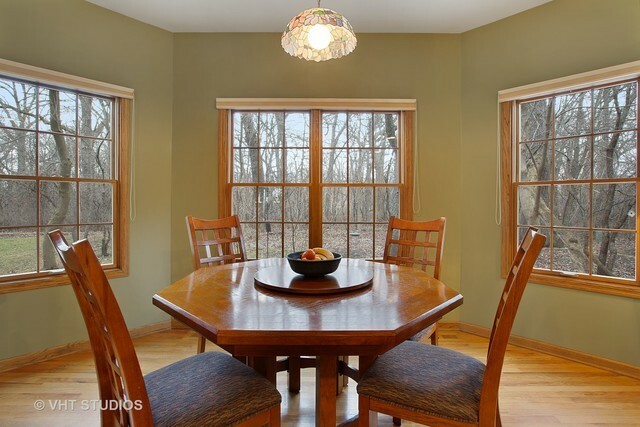 Breakfast Rm w/wooded lot views. 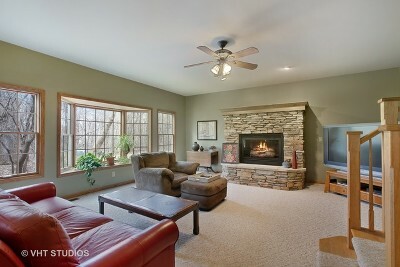 Family Rm with cozy brick fireplace, bay window & stairway to 2nd flr. 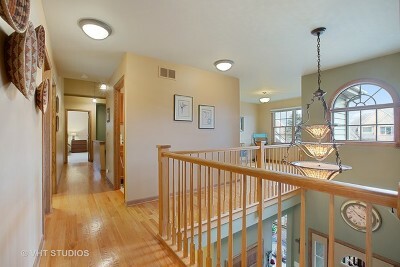 Loft area w/ hardwood flr. 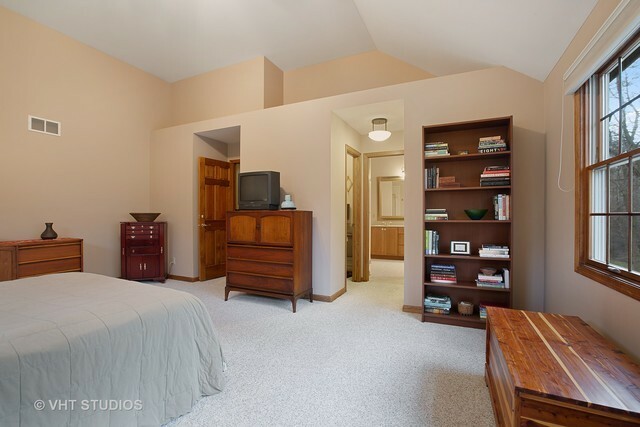 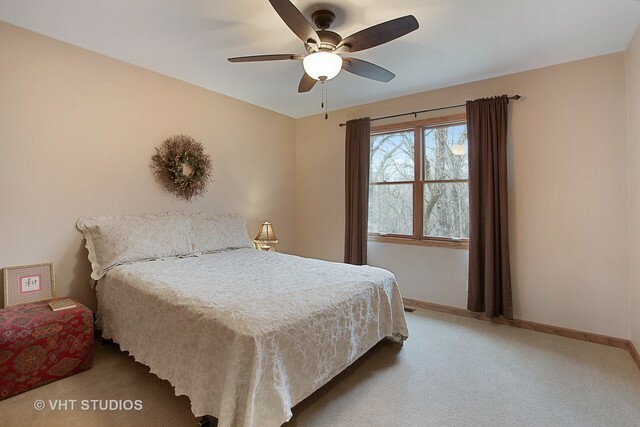 Master Suite w/ vaulted ceiling and His & Her closets. 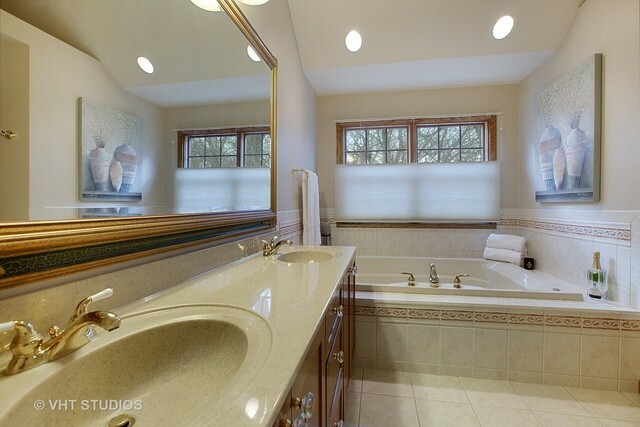 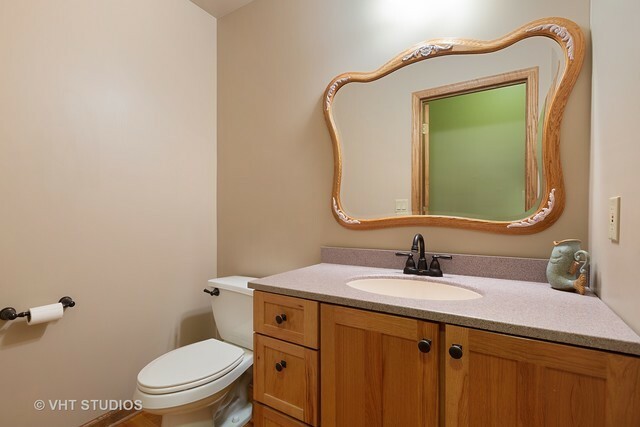 Private bathroom with jacuzzi tub & separate shower. 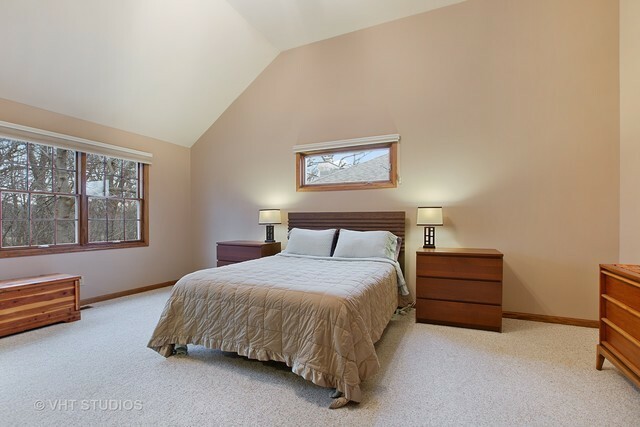 Add&apos;l bedrooms with ample closet space. 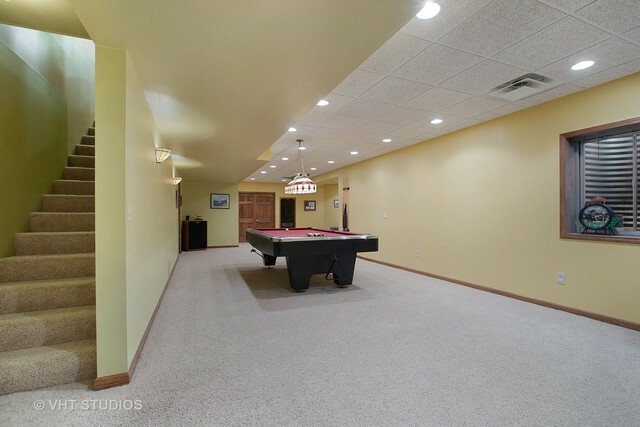 Huge Bonus Room has endless possibilities! 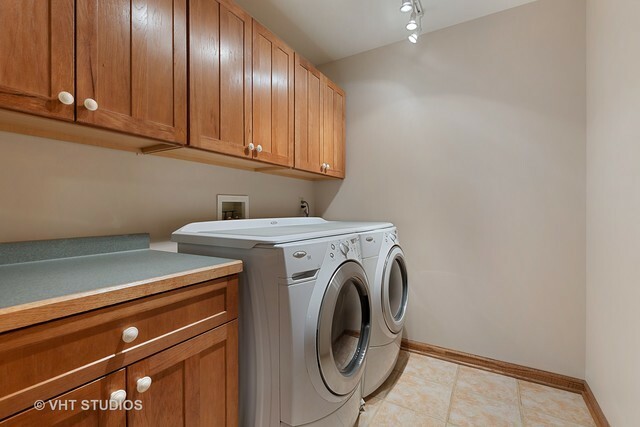 Convenient 2nd floor Laundry Room w/cabinets. 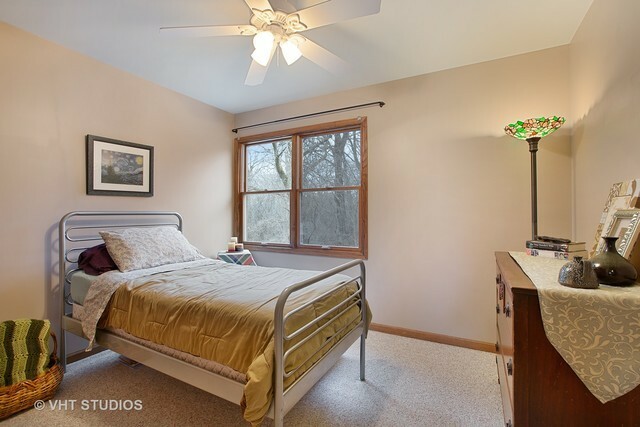 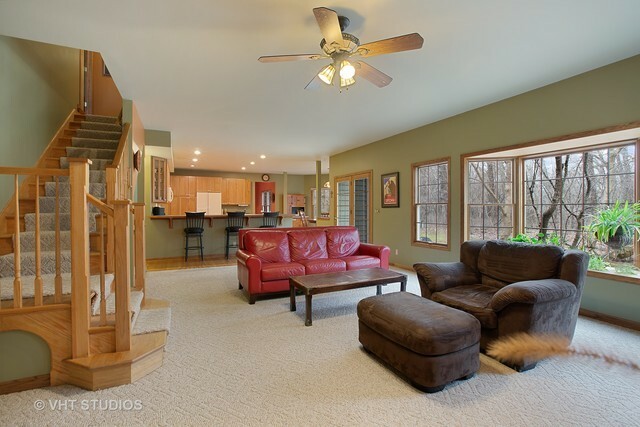 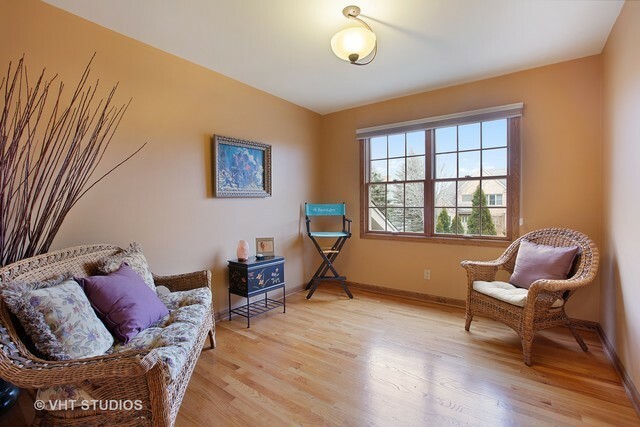 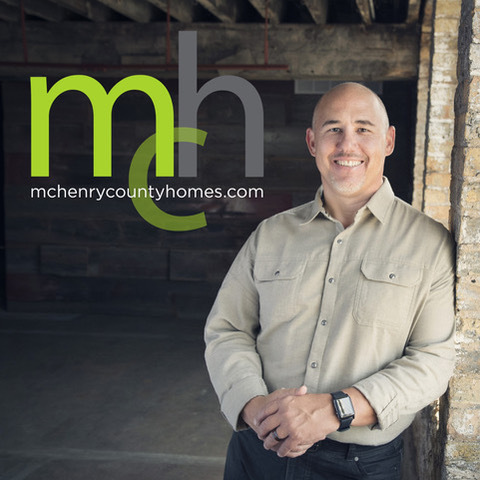 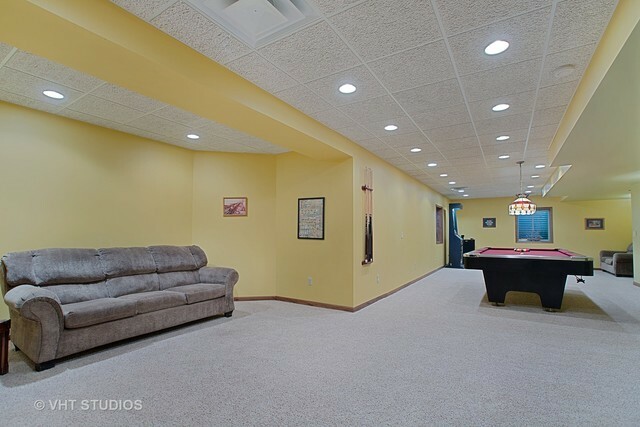 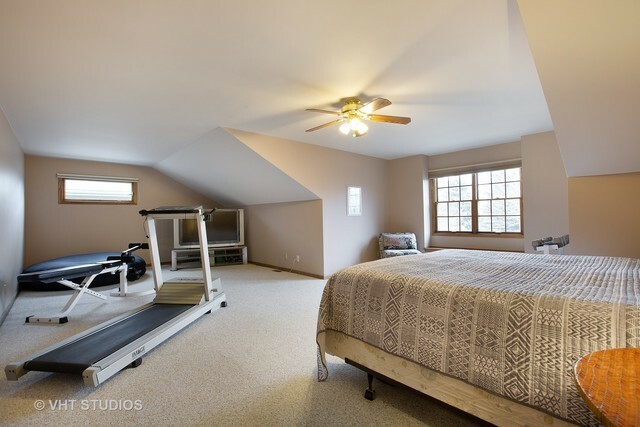 Full basement includes finished Rec Room area & workshop area w/built-in storage shelves. Pella windows! 3 car garage w/ one door over 7&apos; tall. 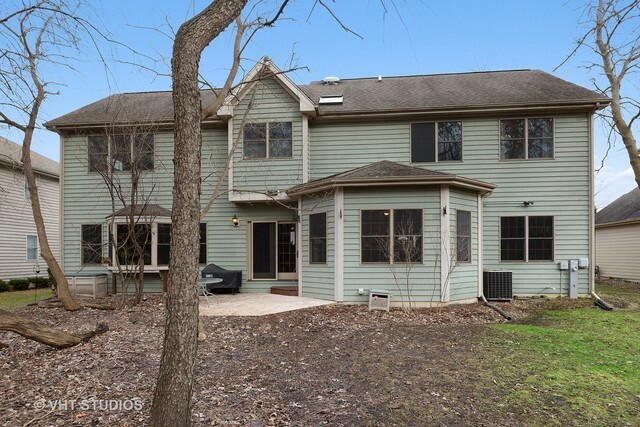 Wooded backyard w/stamped concrete patio and mature trees. 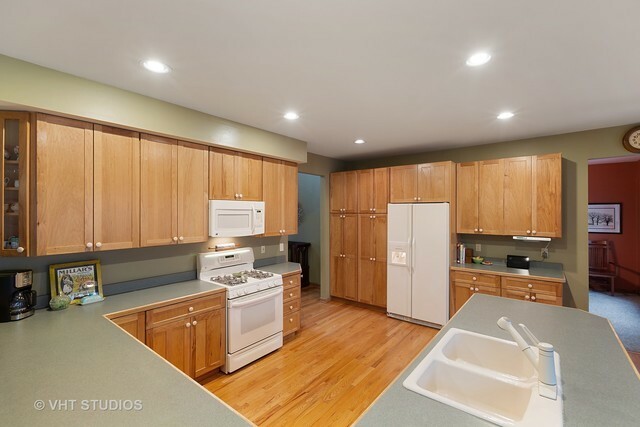 Spotless and well maintained home in an amazing location!